So you've created a contest & now you're getting ready to launch it to the world. 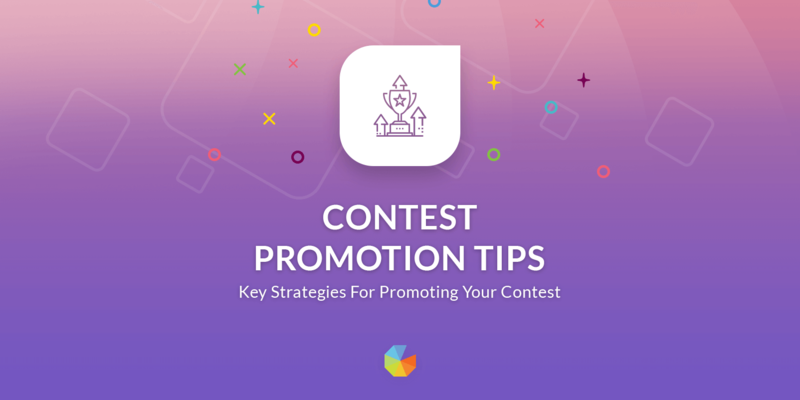 This guide will take you step by step through some of the key strategies for promoting your contest. Promotion is often a massively overlooked part of the marketing process, and the amount you need to promote will depend on the maturity of your business, how many existing channels you have at your disposal & also your industry. So you've built your site, got everything ready & just launched your new business. Now you quickly realise that getting customers is harder than you thought. So you decide to run a contest with Gleam (or some other provider). The problem you now face is that getting entrants for your contest can be almost as hard as getting customers. This part of the guide is designed to give you some insight into why contests are an important piece of your strategy & how not to completely fail at your first one. Trust me, the more you do the easier & bigger they will become, you just need to get across that first hurdle. When you have an initial audience of just family or friends it can be extremely hard to get traction. Instead you should be thinking about how you can use contests to get infront of another already established audience (preferrably one with a strong alignment to your target customer demographic). The first thing you can do is to partner with other companies that are looking to run a contest or that run regular contests. These companies should be complementary to your own (and preferably not competitors). The downside is that you end up owning less of the relationship with the entrant, however this can be offset by the initial exposure. Another high traffic strategy is to promote your contest to many of the contest directories that exist on the web. Some of these directories are free, some require payment to be featured. The advantage of using these directories is that you can get your contest in front of many more new users at low cost, which in turn can increase your reach to their friends or family. They are used by professional compers. Which means you may get a high volume of entries - but a poorly engaged followup campaign. Higher potential increase in spam entries or invalid entries. This strategy can sometimes force you to go more generic with your prizes (i.e. giving away an iPad or something that everyone wants). If you do the above it can mean you end up getting lots of entrants that would never consider buying your products or using your service in the first place. Promotion is generally a little easier if you have an already established business with an existing audience. Contests are a great way to not only increase that audience, but also engage your existing fans with special offers, product launches or flash sales. A recent study from ExactTarget found that over 40% of customers use social media to stay updated with promotions or specials offers from the businesses they love. An email newsletter is one of the best way to announce your contest, especially if you have an engaged list. Check out our guide on how to build your email list. 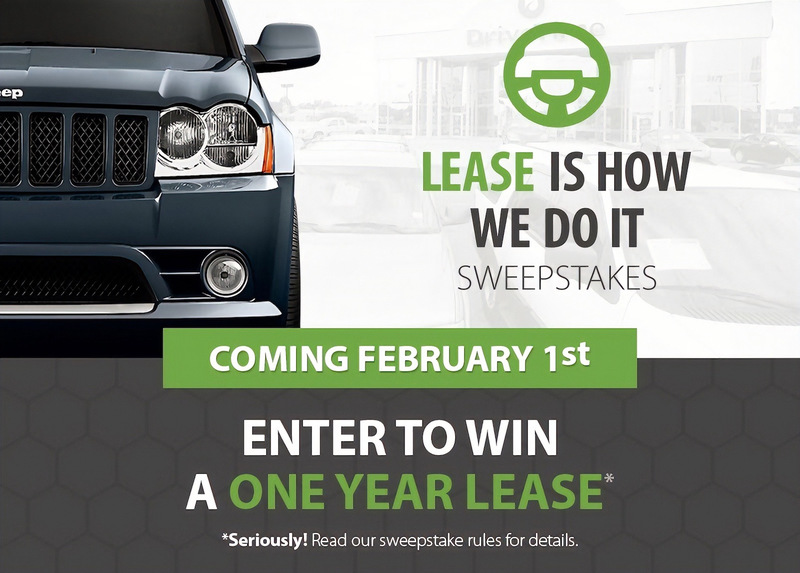 Contests are also a fantastic way to warm up your list prior to a sale announcement. When users opt-in to your notifications you are able to Promote to these users using the Promote tab after creating a new contest. Many companies like teasing parts of their contest in the weeks running up to launch. This helps build buzz & excitement within your commmunity. On the day of the launch you should be sending an announcement email with a strong call to action to your list. Not everyone will remember to enter from that first email, so use urgency to seed out some more emails during the contest. An area of promotion that I often see overlooked is taking advantage after you draw the contest winners. After all, you've just had hundreds or thousands of people enter to win a product that they want - so let them have it at a discount. If you have a following on Twitter already then you should announce your competition to them regularly. We recommend creating at least 5 variations of your Tweet to schedule over the contest period. Don't be afraid of Tweeting multiple times per day, as many of your followers won't see the Tweet if they follow lots of other users. What's good about this particular Tweet? Images are a very strong call to action on Twitter now, they help your Tweets stand out from the rest. They also show your users what they have a chance to win. Always include a photo when Tweeting about your contest. Notice how this particular Tweet is asking users to Follow & Retweet before even going to visit the Gleam link? This is a smart use of Twitter mechanics to maximize exposure. You can do the same with Facebook by asking people to Like the post. Hashtags are a great way to get exposure for contests, there's lots of users that monitor '#contest', '#competition' & '#win' hashtags to get a constant stream of competitions to enter. Check out our in depth guide for all the information you need to promote your contest on Twitter. Most businesses will have some sort of Facbeook presence, but dwindling organic reach now means you need to boost posts more often to reach your existing fans. There's still plenty of strategies you can use to leverage Facebook for your contest. If you have a decent sized Facebook following then it's important to use it to your advantage when running a contest. More visual orientated posts tend to capture more attention on Facebook, especially when the post is framed around what the prize is. Make sure you have clear imagery that let's your users know what they can win (and how they can do it). Even more important is the copy that you use inside the post. Explain the contest, explain what the users can win & ensure that you include a link to enter. See below for more interesting ways to make your post interactive. 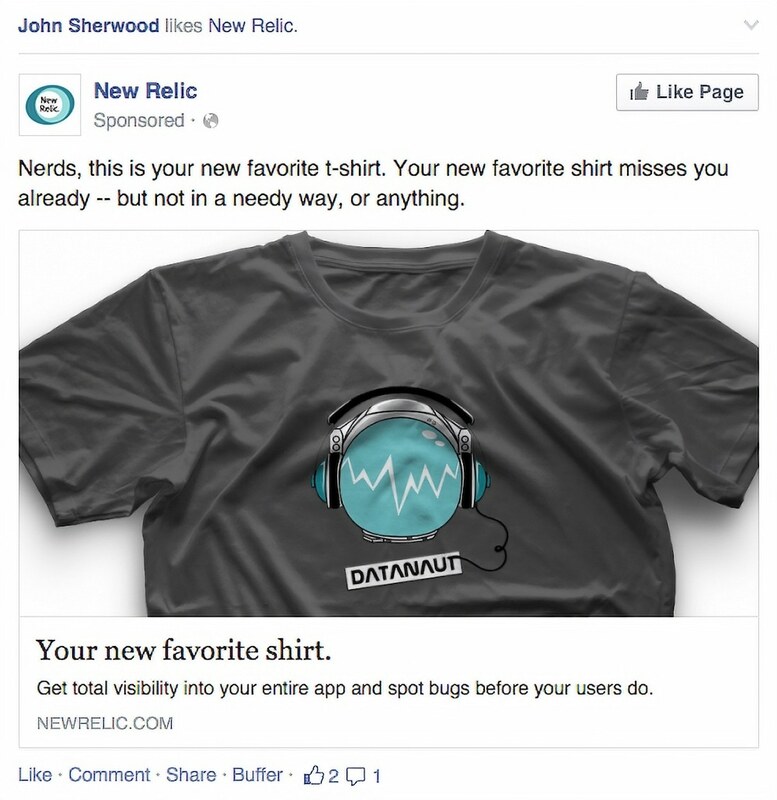 Your post will get seeded out to your existing fans based on Facebook's algorithms. It's important to think about ways you can increase that reach (plus also reach the friends of your fans). There's a bit of overlap with Facebook timeline contests with this strategy. But the most successful contests we've see on Gleam employ both strategies side by side. Another technique you can use is to give the last commenting user on the announcement post an additional prize. This is a superb way to get more views on friends timelines. Many people don't know this, but Facebook Apps are not compatible on mobile devices. This means if you promote your app URL it'll work for anyone on desktop, but if someone on a mobile device visits the link they'll see the dreaded not found error page. Luckily for Gleam users we've built Smart Links. These are links that get generated when you install any competition to a Facebook tab, simply use this link to promote you contest on Facebook & we'll make sure mobile users get sent to a mobile specific landing page. 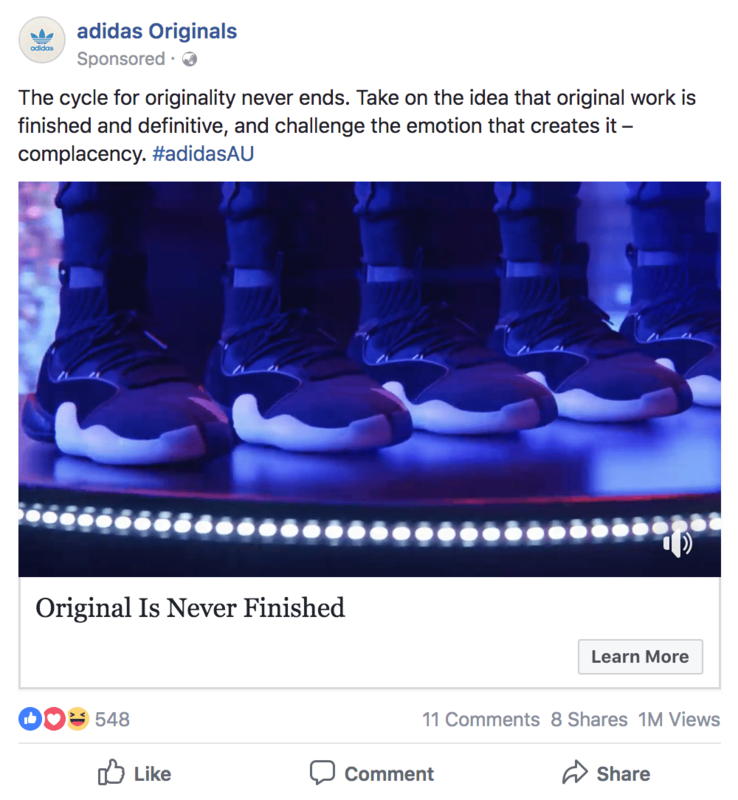 Facebook ads can be an effective way to increase visibility of a specific post with your existing fanbase or to help you reach new potential entrants based on demographic rules. Check out our in depth guide for all the information you need to promote your contest on Facebook. However, there's still some great strategies to ensure that you maximise your contest on Instagram. Instagram is all about images, so lets use that to our advantage. The first thing we recommend is ensuring you include the details of your contest inside the image that you share. 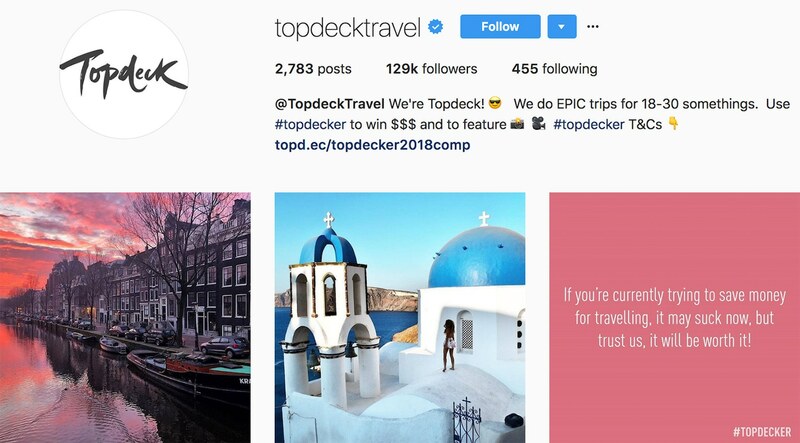 Check out our in depth guide for all the information you need to promote your contest on Instagram. Make sure that when you announce your contest on Pinterest that you include your entry link in the description. Links on Pinterest are clickable so this ensures that more users get send through to your landing page. There's a number of strategies you can deploy on YouTube to reach your intended audience. Contests have taken Twitch.tv by storm, simply because there's no better way to get your product in-front of passionate gamers who love the gear their idols use every day. 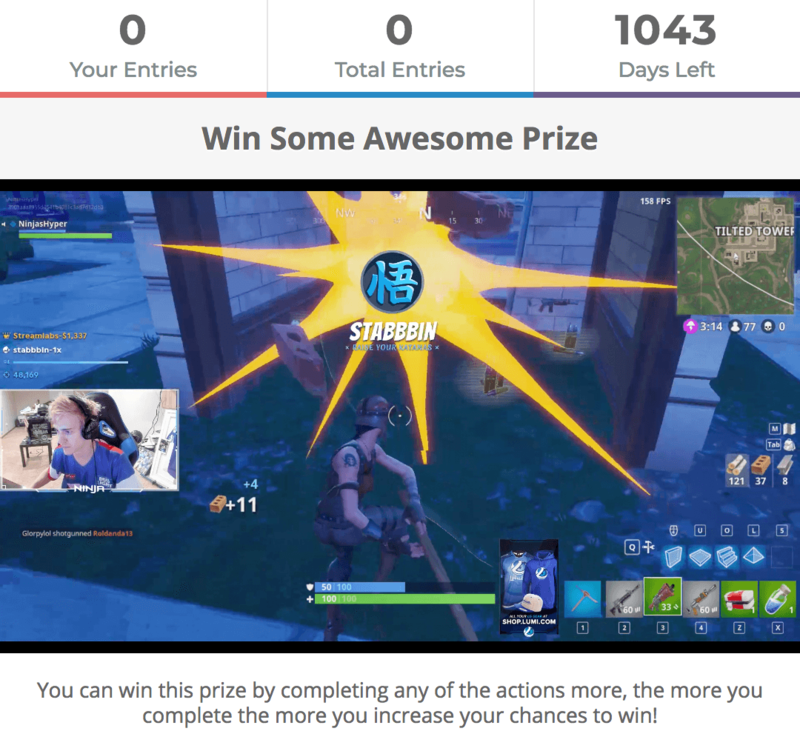 Regularly announcing your contest whilst streaming is a solid way to drive an initial burst of entries. Make sure you are posting the entry link in the chat for people to visit too. 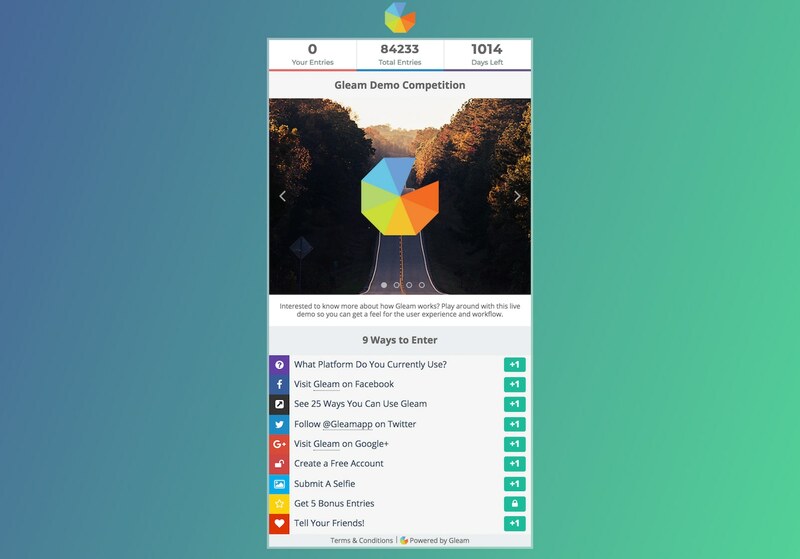 Gleam gives you the ability to embed your Twitch.tv stream inside your contest. This allows you to stream live whilst users are interacting with the campaign you've got setup. This method really allows you to walk users through the steps & interact on a whole new level. There's a huge amount of things that you can do to promote your contest beyond the traditional channels. Here's some of our more advanced tips. 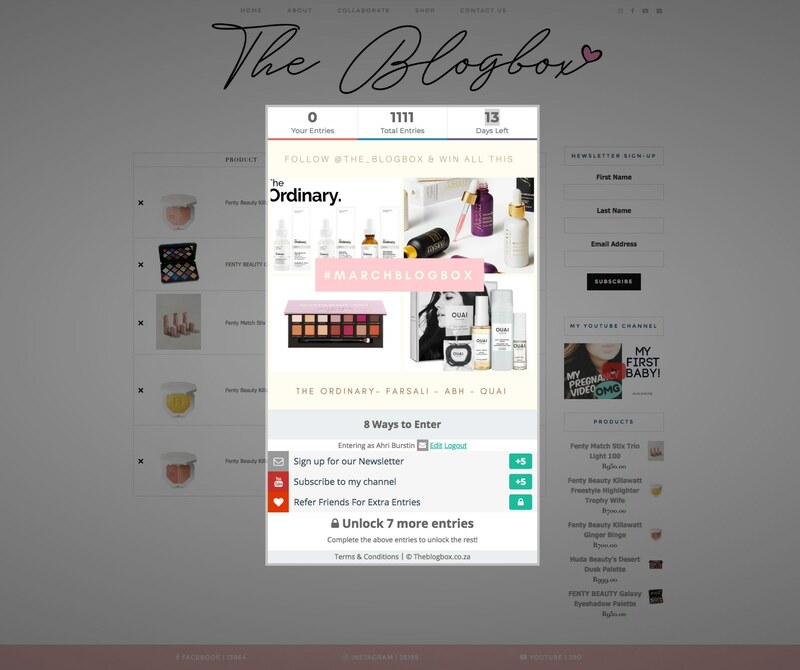 Take control over your contest & embed it on any page on your site. This should either be a specific blog post dedicated to the contest, or a page that you are promoting across other media. 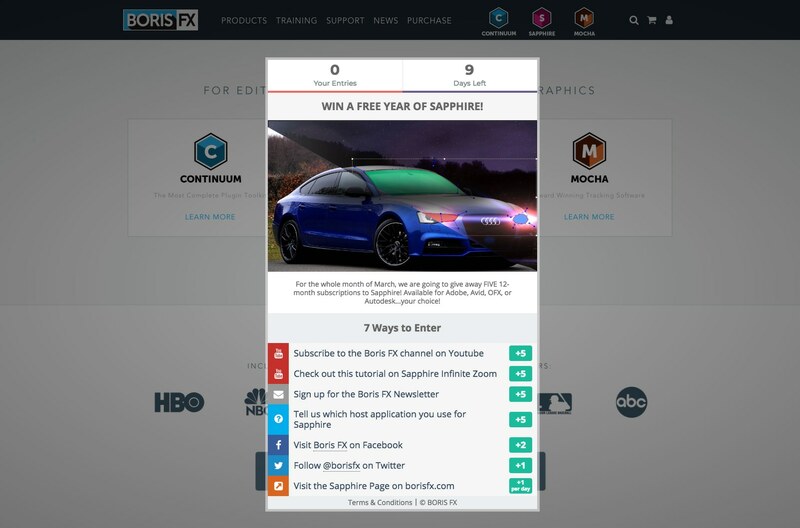 Check out our in depth guide to promoting contests from inside your Website. Available on our Business plan, this allows you to create a button that sits on all your pages to popup the contest at any point in time. Using Gleam's smart popups you can easily show your contest to customers once they have completed an order. You can even pass us their details to prepopulate the entry form. If you want more control over your branding, then you can run a contest on a full page using our iFrame installation method. There's an example over on our Demo page. Digital media isn't the only way to promote your contest. 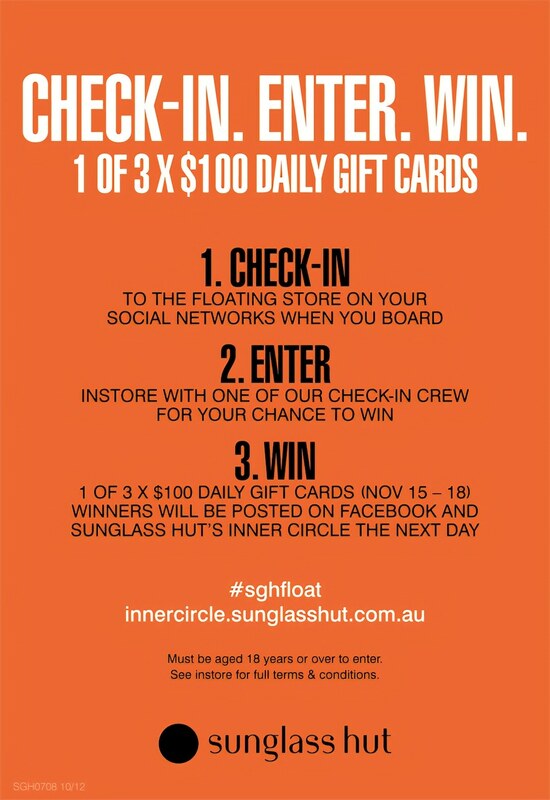 Retail businesses still have a huge advantage to leverage when it comes to contests. If you have a physical store then you should be thinking about how you use walk-in customers to drive awareness for your competition. The only limit here is your imagination. If you end up running a successful competition with 10,000 entrants but only 1 prize, then you have 9,999 users that didn't win anything. This technique allows you to engage those unsuccesful entrants with an enticing offer. 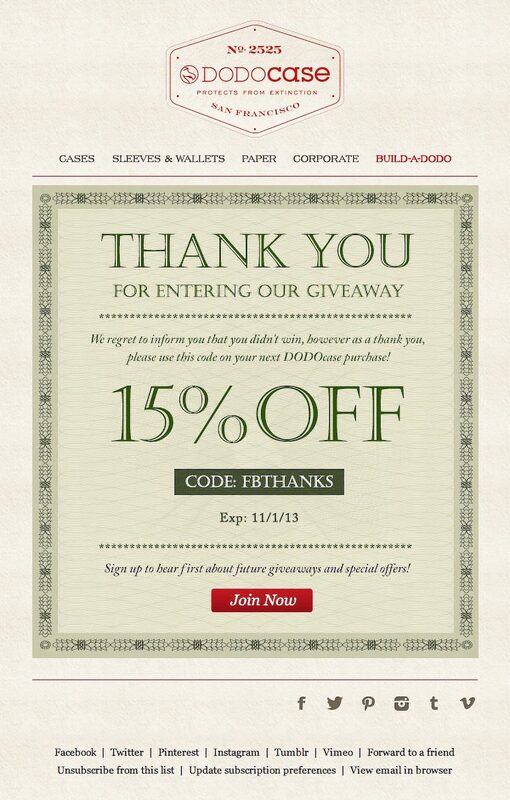 Simply send out a coupon code or special gift that those users can redeem when you announce the winner. In the example below this drove an additional 20+ sales in over 24 hours for Wet Shave Club. Did you know that with Gleam you can easily drop a retargeting pixel on anything that views your contest, or anyone that enters? Use this data to retarget entrants with special offers (or free T-shirts) to drive more revenue. Once you've finished a successful contest the race is on to drive even better results with your new engaged audience. Like any marketing activity that exists, contests can always been improved - there's unlimited ideas that you can try. If you're out of ideas then consider building a contest calendar that helps you leverage current events like Halloween, NBA playoffs, Superbowl, Labor Day or Talk Like a Pirate day. There is literally something you could do every day if you wanted to. Ready To Run Your Own Contest?